Celica is one of the two main protagonists in Fire Emblem Echoes: Shadows of Valentia. 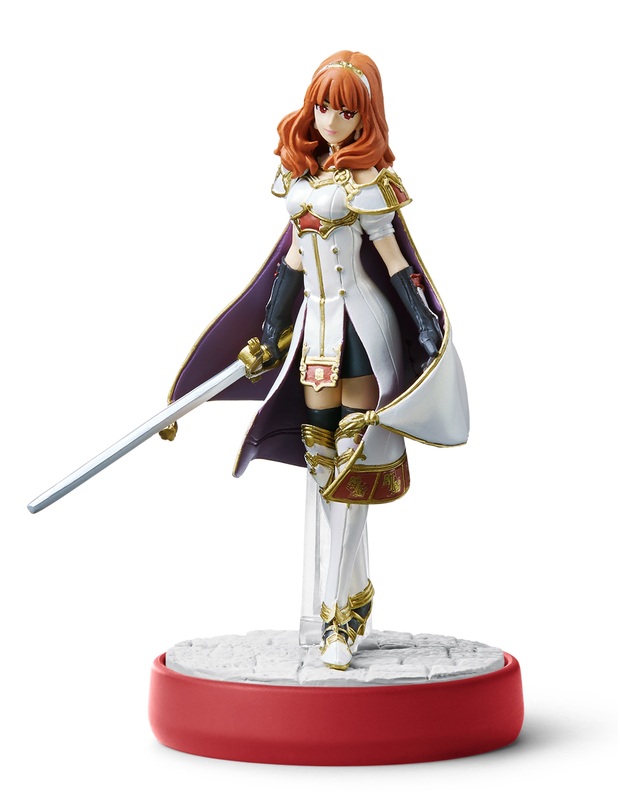 While Celica’s past is shrouded in mystery, she appears to have connections to the royal family. A close childhood friend of Alm, Celica is determined to find the goddess Mila and end the continental war before more blood is shed.